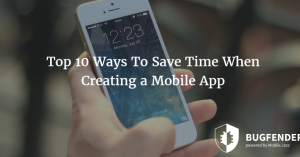 If you’ve got an app that keeps going down for no apparent reason, don’t worry: this quick and easy guide will give you the tools to get it up and running smoothly. If you’re not from the tech world yourselves, you probably think us programmers get everything right all the time. That everything in our world is so cutting-edge it can slice through ice, and app crashes are practically an alien concept for us. (Before we go on, worth pointing out that we have a separate guide which is written for developers). Well, that’s not quite true. Whether you’re in the business of building apps for Android and iPhone, like the Bugfender crew, are you’re a regular user with little technical knowledge, you’re just as likely to experience a crash. App developers regularly find themselves facepalming in frustration, unable to fix their apps when they freeze for no apparent reason. 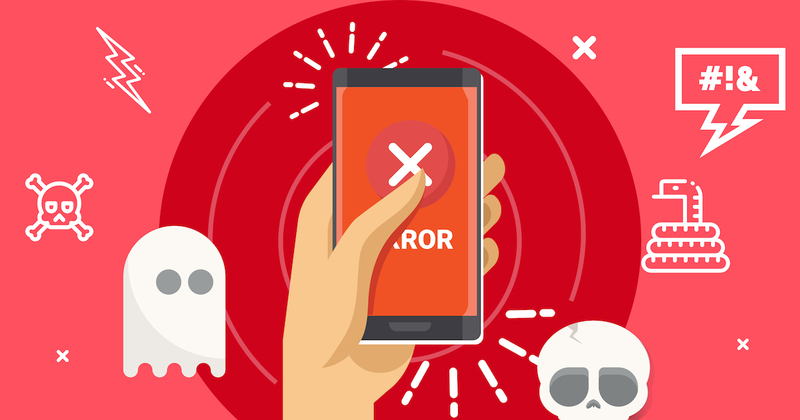 However our team of iOS and Android programmers have picked up a number of tips and tricks over our years in the software business, and here we’ll lay them out for you, explaining some of the easiest and most common hacks to fix an app crash on a mobile phone. The tips are designed to be useful for everyone – no matter how digitally savvy they may be. 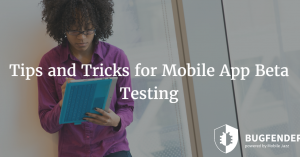 If you have an app that does not respond when you try to interact with it on your smartphone screen, the traditional port of call is simply to restart it. It’s like a computer: turning the app off and on is usually the best option when you need to fix an app-crash on a smartphone. Simple, right? Well, no. The off-and-on-again process actually varies according to the brand and model. For example, if your phone uses Android as an operating system (likeSamsung, LG, Sony, Huawei and many Xiaomi models) you have to open the multitasking window. To do so, take a look at the three buttons on the bottom of your phone. The middle button is usually “home” and takes you back to the initial screen. Then there is usually another button, either on the left or right side, to return to the previous screen or cancel an action. It’s the third button that interests us here. Sometimes it has an icon of a square, other times it has a series or vertical or horizontal lines. Press it and you will see the list of the apps you most recently opened on your phone. Within this window, some brands add a button called “clean” that will close all the apps you have open, including the one that is giving you problems. On some phones, you can also manually close each app, by clicking on a close button (with an X icon) or by flicking the app off the screen with your finger. It’s similar on the iPhone and iPad, but since there is no specific button for that action you have to double-click on the “home” button. Then you’ll have to slide the app you want to close to the top of the screen. 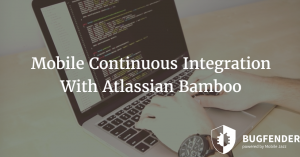 If the above hasn’t worked for you, or you’ve tried it and the app keeps crashing, maybe the app that is causing problems has some process running in the background or interferes with the behavior of another open app, or the operating system itself. In this case, the next recommendation would be to restart your phone. There are two options – to reboot the normal way and carry out a forced restart (which isn’t advisable unless it’s absolutely essential). The ‘normal’ method, as you’ll probably now, involves simply pressing the button to turn off your phone for a few seconds and then selecting turn-off or restart (this last option depends on the brand and model). The second option, also called “hard reset”, should only be used when you’ve tried to restart using the usual buttons and screen pulses, without success. If you carry out a hard reset, there’s a risk you could lose some of the data on your phone that has not been saved, or cause some other type of problem. On the iPhone, you can usually carry out a hard reset by pressing both the switch-off and home buttons at the same time for 10 seconds. On other brands it is usually enough to press the switch-off button for between 10 and 20 seconds. You’ll know it’s worked when the start logo flashes up. Sometimes app-crashing is not caused by your phone, but rather the app itself. An internal error, or bug, may have brought the app down. 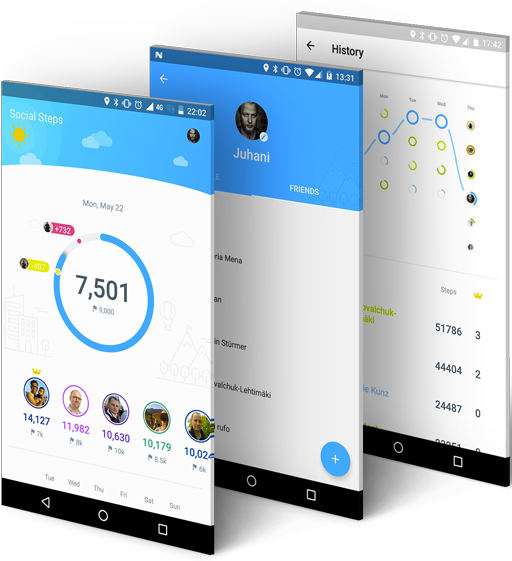 Normally, if it’s an error that’s affecting various people, the creators of the apps immediately realize the problem and will soon publish an updated version of the app with the solution. In this case, you have to go to the Google Play Store or the Apple Store to verify that the app has the latest available version installed. If not, you will get a button to update it. Once the app is updated, you may need to manually close the app, as we explained in the first step, and reload it – this time with the update and the bug fixed. If you’ve tried all the previous steps and they haven’t sorted the problem out, perhaps you’re dealing with a rare problem that’s limited to just a few people. But don’t worry – the people who built the app may be able to help. Go to the app’s official website and consult the customer service section, and you’ll be able to see if someone has had the same issue. Another source of assistance is forums and social networks. Many popular apps have their own forums, or pages within more general forums, enabling users to share tips and experiences. A quick Google search, including the name of the app and a brief description of the error you’re experiencing, should bring up a list of sites where this very problem is being discussed. 5. And if All Else Fails… Count on Bugfender! 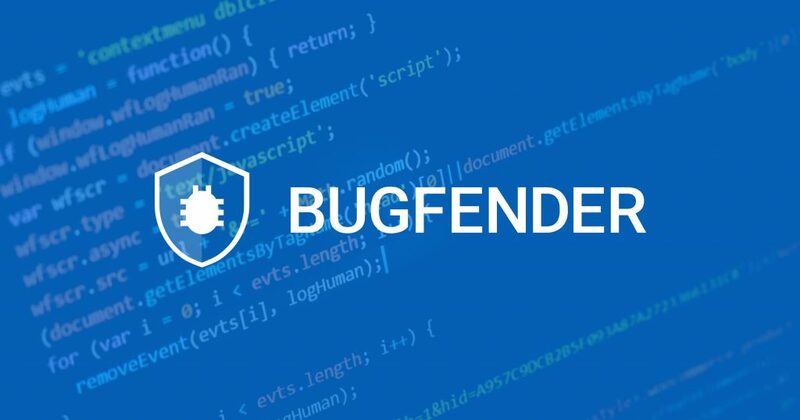 Bugfender allows app developers to drill down and see every single one of their users’ devices and access the activity logs (the code lines that show developers what’s happening under the hood). So, if the troublesome app is backed up by Bugfender, the developer should already have received a report from your phone, with a full crash log of the error that you’ve experienced. All they have to do is check the report and give you a personalized solution. as_eye-d Created with Sketch. as_menshealth Created with Sketch. as_slack Created with Sketch. as_safedome Created with Sketch. as_websummit Created with Sketch. as_ford Created with Sketch. as_tesco Created with Sketch. as_intel Created with Sketch.